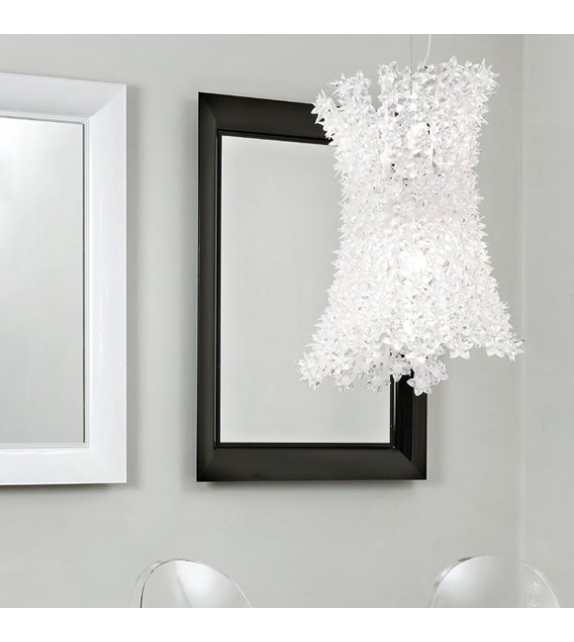 François Ghost is a mirror designed by Philippe Starck for Kartell. 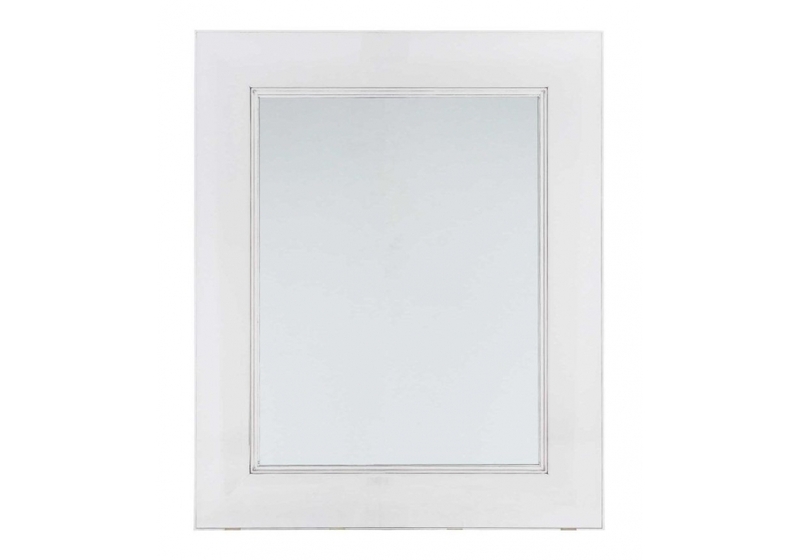 A series of rectangular two-dimensional wall mirrors which bring to mind the milled crystal frames. The frames are made of transparent or colored polycarbonate with seagull wing sections and can be hung horizontally or vertically. 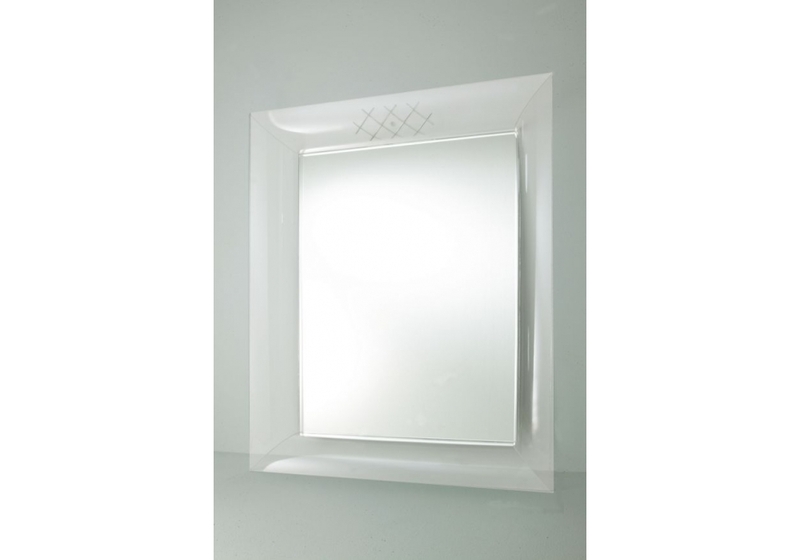 François Ghost is a mirror designed by Philippe Starck for Kartell. 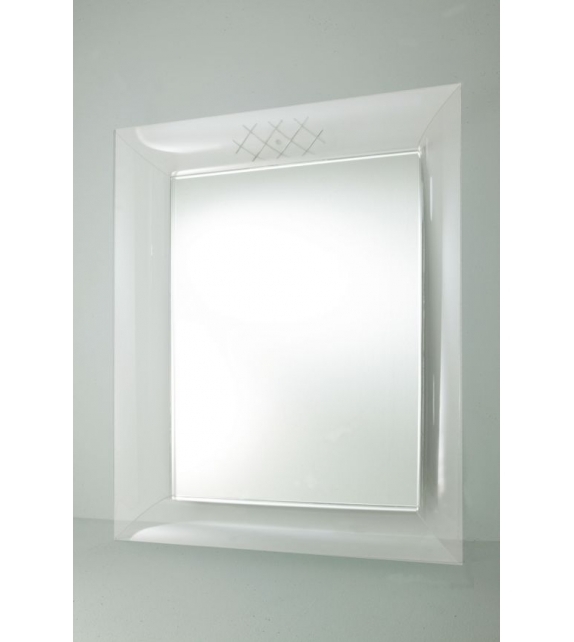 A series of rectangular two-dimensional wall mirrors which bring to mind the milled crystal frames. The frames are made of transparent or colored polycarbonate with seagull wing sections and can be hung horizontally or vertically. 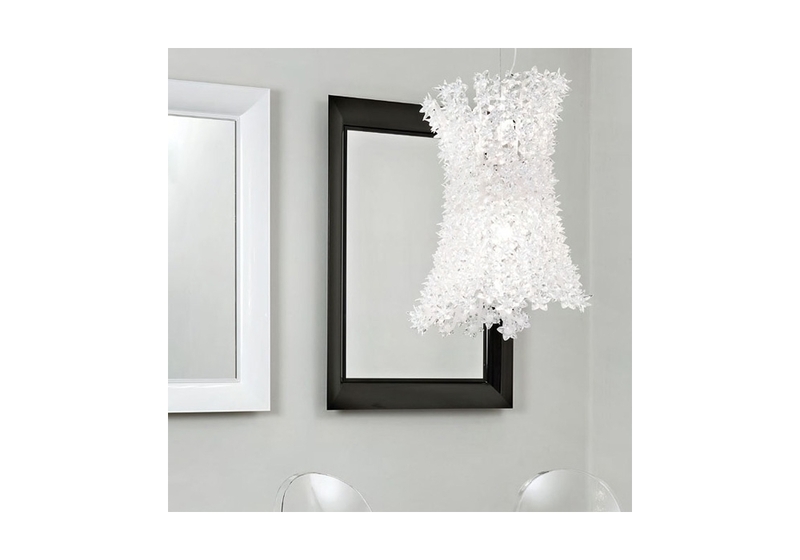 Designed for transparency or colored transparency, they borrow from the colors of Murano glass to create a striking effect of depth and richness. 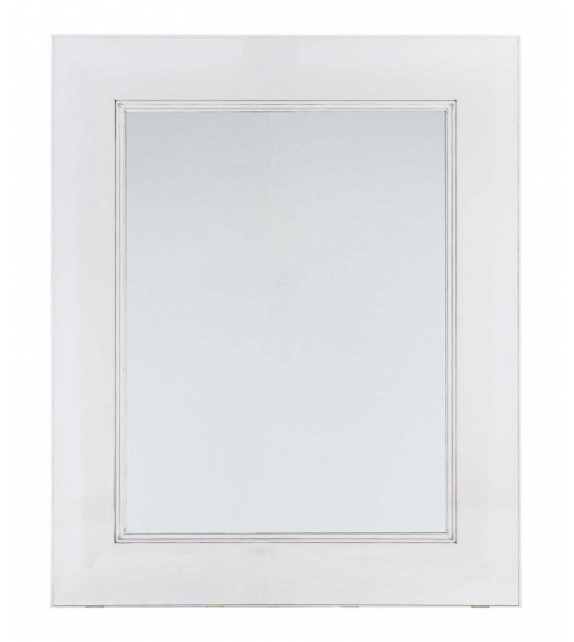 The François Ghost mirrors also come in elegant matte colored and black and white versions.